There is a wealth of edifying material which is now out of print. Reformation Press believes it is important to provide online access to these items and many people value this aspect of Reformation Press work. It has been necessary to make minor changes to some items to accommodate current conventions of grammar and punctuation. To help the 21st century reader, the layout of some material has been modified and section headings supplied. These editorial changes are made sensitively, with minimal interference to the original. Scripture quotations are from the Authorised (King James) Version: references have been supplied where appropriate. God willing, the downloads section of the website will continue to grow over the years. We can automatically notify you about new items on this site - please click here to register your email address for this service. Edited material has been copyrighted by Reformation Press and is indicated by a copyright symbol ©. Copyrighted material is for personal use only. For any other use, please request permission from Reformation Press. You need Adobe Acrobat® Reader® in order to read PDF files. PLEASE NOTE: We have taken precautions to minimise the risk of transmitting software viruses, but we advise that you carry out your own virus checks on any files which you download. We cannot accept liability for any loss or damage caused by software viruses. 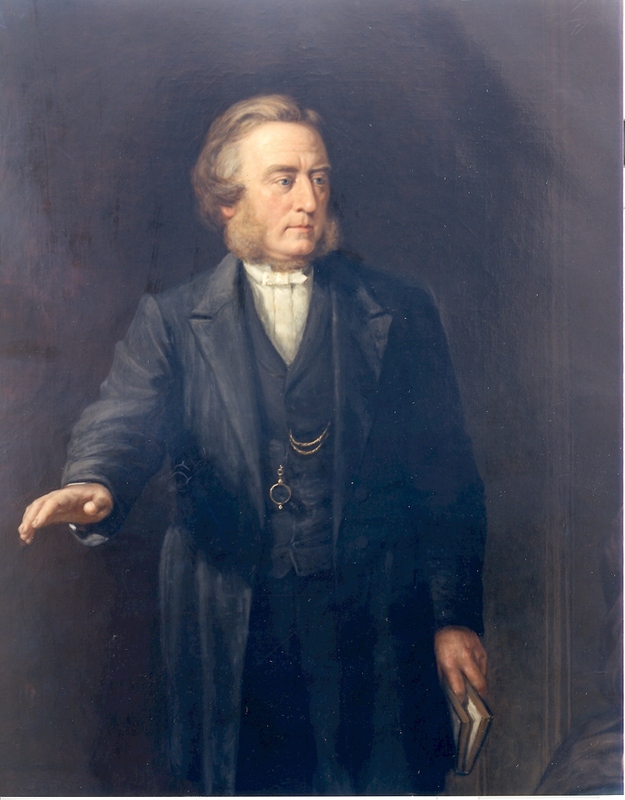 Dr John Kennedy of Dingwall was one of the greatest of the 19th century Scottish Highland evangelical Ministers. His ministry was the means of enlightening, instructing and encouraging the hearts of thousands of hearers. His published works have an enduring appeal. This section of the Reformation Press website now contains two valuable items by Dr Kennedy - a lecture on The Lord's Day and a sermon on The Tree of Life. Further material relating to the Lord's Day is included in this part of the website - excerpts from the Westminster Assembly documents and an excerpt from Rev Robert Shaw's Exposition of the Confession of Faith. This popular Reformation Press booklet contains articles by two famous Evangelical Ministers - Thomas Boston of Ettrick and Dr John Kennedy of Dingwall. As the booklet is currently out of print, we have made the lecture by Dr Kennedy on The Lord's Day available online. Click here to read it. This is a sermon on Revelation 22:2 - In the midst of the street of it, and on either side of the river, was there the tree of life, which bare twelve manner of fruits, and yielded her fruit every month: and the leaves of the tree were for the healing of the nations. In the providence of God, John Knox was raised up to be the foremost Reformer of the Church in Scotland. 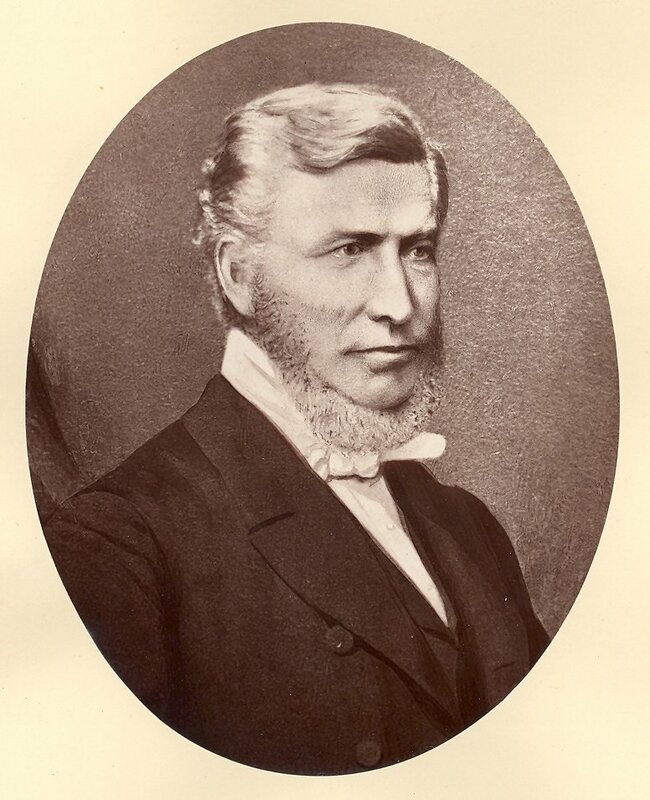 According to Thomas McCrie, the church historian, Knox possessed firm and high-toned principle, the foundations of which were deeply laid in sincere piety and profound acquaintance with the Scriptures. He was extraordinarily talented and had a popular and overwhelming eloquence. John Knox was ardent in defence of truth, tireless in his exertions, and daring and dauntless in his resolution. This section of the website contains two items by the Reformer. John Knox wrote the originals in a slightly anglicized version of the 16th century Scots language: these original texts are given along with an English translation. 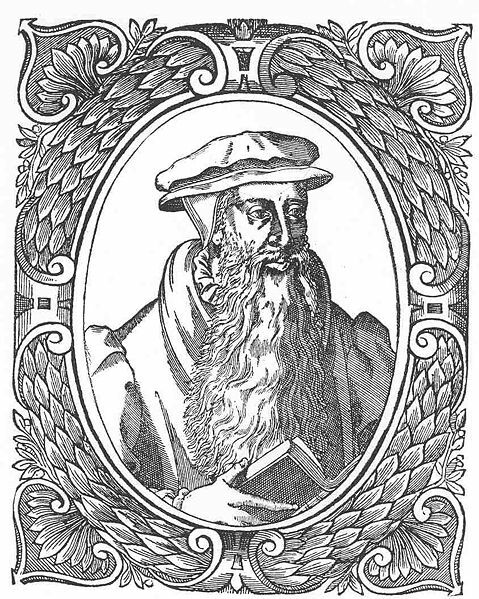 In March and April 1554 John Knox travelled through France and Switzerland, visiting particular congregations, and conferring with the Swiss Reformed theologians and other learned men. They received Knox cordially and treated him with most affectionate hospitality. Their kind reception and the agreeable company which he enjoyed during his short time in Switzerland had helped to dissipate the cloud which hung upon his spirits when he had previously landed in France. This opened his mind to more pleasing prospects as to the issue of the current afflictions affecting the church. Knox wrote two epistles, one to his afflicted brethren in England, and the one reproduced here to the afflicted Church at large. This treatise by John Knox was published when he fled England at a time of persecution. The treatise is subtitled: "A declaration what true prayer is, how we should pray, and for what we should pray". This brief statement respecting the Sacrament of the Lord's Supper has no date, but it may be assigned to the year 1550, as it was annexed to a treatise by Knox on the Roman Catholic mass. John Love (1757-1825) was born in Paisley and educated at the University of Glasgow at the early age of 10 years. 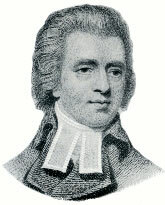 He was licensed as a preacher in 1778 and became assistant to the Rev Mr Maxwell at Rutherglen. Four years later he was transferred to the Old West Church in Greenock as assistant to the Rev David Turner from 1782 to 1786. There he became known as an eloquent preacher with deep insights into theology which he ably communicated in his sermons. In 1786 he was called to a congregation of the Church of Scotland in London where he remained for almost 12 years. Whilst there he helped to found the Missionary Society and was involved in appointing missionaries to Tahiti. In 1800 he was called to a new church in Anderston, Glasgow, where his labours were particularly appreciated and he was awarded a Doctorate in Divinity. He also became secretary to the Glasgow Missionary Society. The Society's mission in Eastern Cape Province of South Africa was named Lovedale in his honour. Dr Love's sermon on Genesis 18:27 dates from his time as Assistant Minister in Greenock when he was aged 28. He preached this searching sermon on the Thursday of a Greenock Communion Season, a day set apart for fasting and confession of sin. Charles Calder Mackintosh was born in Tain, Easter Ross, in 1806. His father was Minister of the church there. Charles Mackintosh was educated at Tain Academy. He was gifted and was sent to the University of King's College, Aberdeen, at the unusually early age of eleven. After a four year curriculum of Arts, he entered the Divinity classes at Glasgow when only sixteen. In the third year at Glasgow he was impressed by a treatise of Thomas Halyburton. God blessed the Truth to him and he began to taste and to drink abundantly of the wells of salvation. From that time to the end of his earthly course his life was one of pre-eminent spirituality and consistent holiness. At the age of 21 Charles Mackintosh was licensed to preach the Gospel. However, ill health meant that he did not begin labours as his father's colleague in Tain till 1830. His first sermon (on Isaiah 55:8,9) is included in this website, entitled The Mercy of God. As an ambassador of Christ, he preached the wondrous mercy of God with a spiritual unction and solemn earnestness. Many benefited from his preaching during a revival of religion in 1840. After the death of his father in 1831, Charles Mackintosh became the sole pastor of the large parish of Tain. In 1854 he accepted a call to a smaller congregation at Dunoon. Despite ill health, he continued to preach mightily. In 1868 his health deteriorated and he died in Pau, France, in 1868. This is a sermon on Isaiah 55:8,9 - For my thoughts are not your thoughts, neither are your ways my ways, saith the Lord. For as the heavens are highter than the earth, so are my ways higher than your ways, and my thoughts than your thoughts. This was Charles Mackintosh's inaugural sermon in Tain, preached in 1830. This is a sermon on John 15:4 - Abide in me, and I in you. Andrew Thomson (1779-1831) was a leading Evangelical Minister of the early 19th century, labouring in the Scottish Border town of Sprouston, and subsequently in Perth and Edinburgh. He became famous for a work which instructed communicants in the nature of the Lord's Supper and their duties in relation to the Sacrament. This takes the form of a series of questions and answers and has been out of print since the 19th century. His searching and edifying addresses to communicants at the Lord's Table before and after partaking of the Sacrament are instructive to communicants in the 21st century.